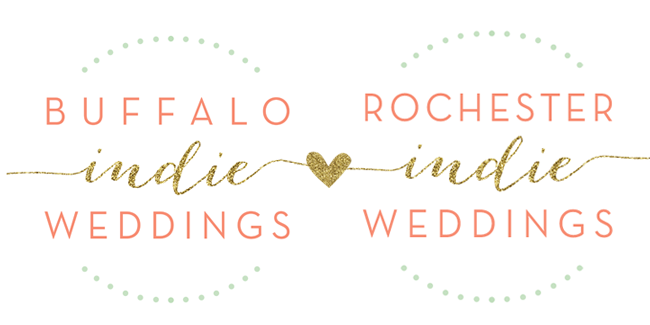 Buffalo + Rochester Indie Weddings: Welcome to Buffalo Indie Weddings! Hey! Check us out! The Boutique Bridal Party has a new look! As we've expanded from just one show a year to multiple events, and added a beautiful new bridal magazine, we've decided to expand our brand as well! We welcome you to Buffalo Indie Weddings! BIW is a new movement presenting a fresh take on everything bridal in Buffalo, featuring Boutique Bridal Parties, WNY's most exciting and inventive bridal shows and marketplaces, and With Love magazine, a gorgeously printed resource full of bridal inspiration, DIY ideas, planning tips and more, all highlighting the area's best local wedding options! So if you're newly engaged or helping to plan the BIG day, be sure to explore our site to find info on our upcoming Buffalo bridal shows, read the digital version our magazine, submit your real Buffalo love stories, and view the directory of our incredible wedding artisans, all local and all truly unique! 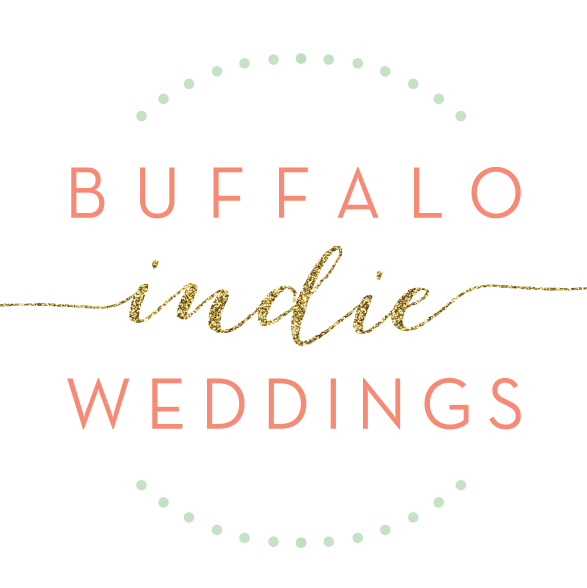 Creative wedding vendors, interested in joining Buffalo Indie Weddings? Click here to see how!